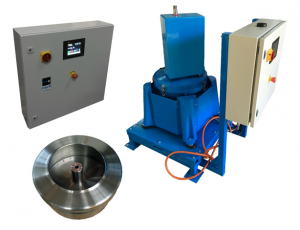 The Interfil IC45-A Centrifuge is a high speed Centrifuge designed for efficient separation of solids from liquids applicable for solids with soft gelatinous properties. 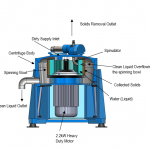 The Centrifuge is a continuous uninterrupted operation with auto ejection of solids. Ideal for Biofuel production including cleaning of used Vegetable Oil, Wash Down Bays, Wine and Fruit Juice production, Waste Water Streams WWTP and many other industrial processes. The IC45-A is ideal as a stand-alone system or can be included to compliment an existing system. It is also suitable as a mobile unit due to its light weight and low power consumption. For applications such as wine production, a nitrogen blanketed system is available as an optional extra. Single Phase and 3 Phase Power options suitable to specific Country requirements. High G force of 3000 Gravities and a processing rate of 4800 Litres per hour allows for optimum separation. 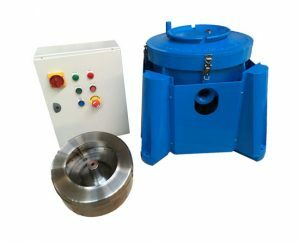 The rotating stainless steel bowl is dynamically balanced at 4000rpm for extra smooth operation and direct driven by a heavy duty three phase induction motor with extra duty bearings and heavy sectioned locating flange and housing. The precision spinning bowl is encased by a heavy machined cast aluminium lid and bucket, with powder coating for standard applications and optional chemical resistant and FDA approved coatings for specific applications. 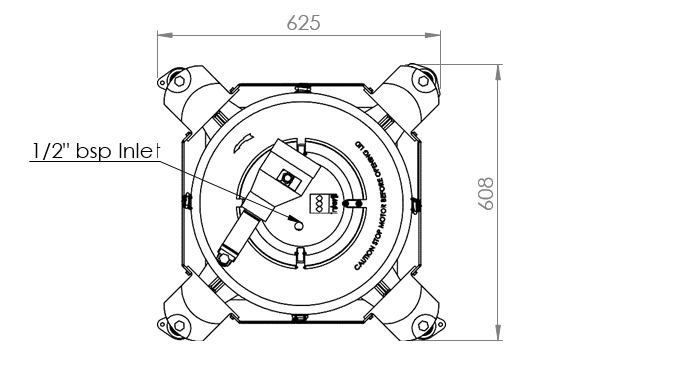 The IC-45A is supplied with four isolators for anchoring points for secure location to the ground or a pallet/trolley for mobility around the plant. 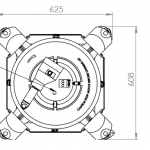 The system design incorporates four point dampeners for vibration isolation to help prevent an out of balance state. 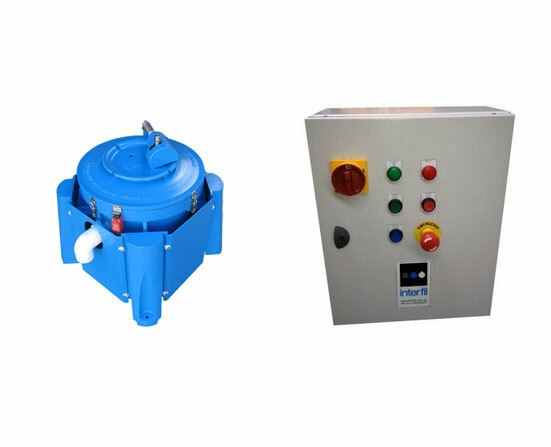 The automatic removal of solids is activated by means of a timer within the cabinet. 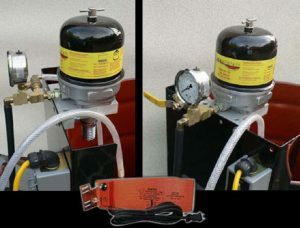 The timer activates the auto clean function and discharges the solids into a collection bin. 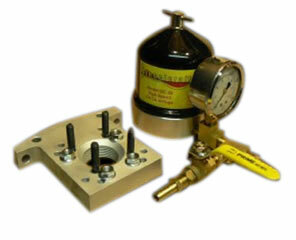 The high speed bowl is easily removed with the bowl removal tool supplied with the centrifuge. The bowl having light weight and stainless steel construction makes the removal, if required, easy and safe from accidental damage. The Interfil IC45-A Centrifuge works with the use of centrifugal force, allowing separation of solid particles from liquid. The centrifugal force has a maximum 3,000 gravities. The separation of solids is greatly improved when the liquid is exposed longer to the centrifugal force. This can be achieved by simply slowing the supply rate to the centrifuge. Extended retention time enables improved clarity and cleanliness in the end product. The liquid is fed through a 1/2″ bsp inlet connection located on top of the lid of the centrifuge, entering directly into the high speed rotating bowl where the centrifugal force then throws the heavier particulate solids out to the inner peripheral wall of the rotating bowl, whilst the clean liquid flows up the centre of the bowl and discharges by gravity through a 2″ outlet at the bottom of the Centrifuge. 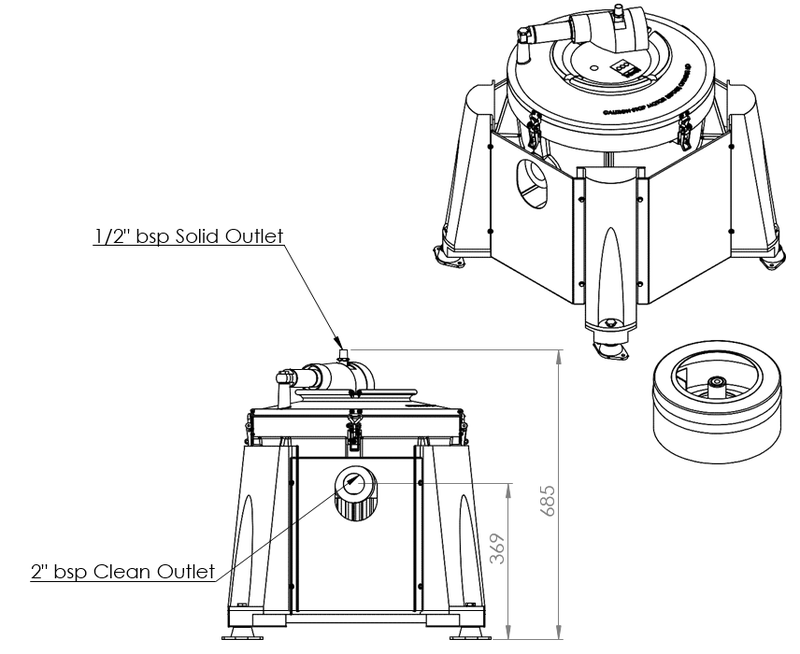 The solids remaining within the bowl are then removed automatically by the self-cleaning device activated via the pre-set timers located in the control cabinet. 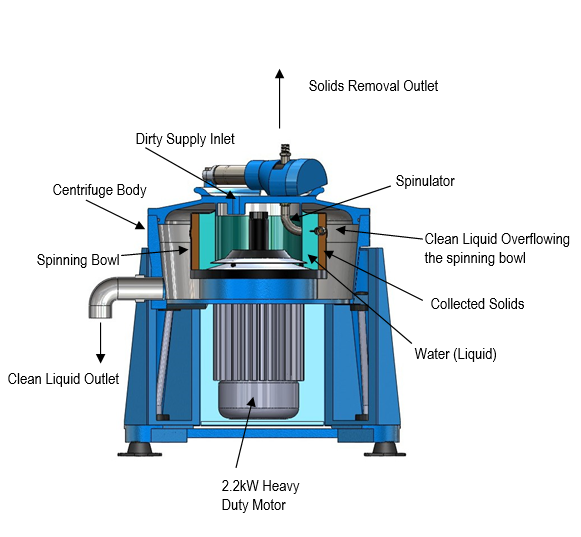 The flow to the centrifuge continues during the self-cleaning operation as removal of solids consists of seconds only. 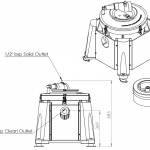 The rotating force of the bowl forces the gelatinous solids up the tube and discharges to a collection bin, eliminating the requirement for an additional pump. Difference in specific gravity with the solid and liquids sg.